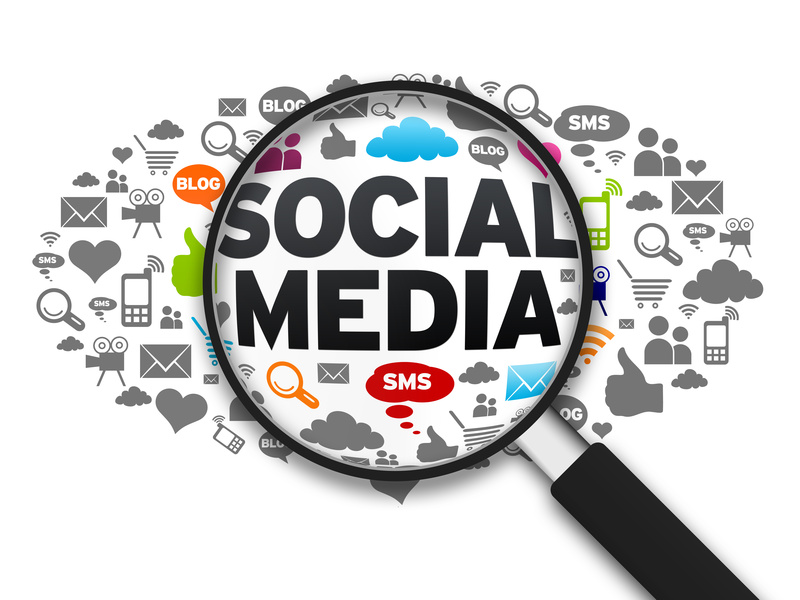 Are you on top of your Social Media? Social Media can be your biggest ally, or your biggest enemy. When used well it can bring in new customers as well as give them peace-of-mind about your company; when used badly it can cause people to go elsewhere and even doubt the reliability of your company. We are hearing of more and more Real Estate Agents that are losing business because their social media wasn't up-to-date. It's no longer enough to just have a website anymore, you need to have a fully functioningFacebook page like ourswhich is regularly updated and is capable of maintaining followers... it's not easy! Don't worry though, UltraIT is here to help! OurSocial Network add-onis perfect for a business of any size and can help you get started, or boost an existing page. Firstly you need to work out the perfect social media pages for you: Facebook, Twitter, Instagram, Tumblr, Pinterest... there is a site for everyone. Whether you communicate in link, pictures, text, video, however you get the message out there, UltraIT can boost your readers and increase your interactions. Not only are the social media sites useful themselves, but they also drive an important amount of clients to your websites, which with an UltraIT package can allow customers to browse houses, sign up for newsletters and even book viewings, all without you having to lift a finger! Forget about spending money on mailouts and don't even consider cold calling, social media is the future. Allowing you to advertise every positive aspect of your business to all of your followers is a key part of any modern Real Estate Agency. Our bespoke services can build the pages you need, populate them and even create a campaign that your page uses. Plus we offer some great services to increase your reach and followers, that don't break the bank! UltraIT can manage hundreds of Facebook pages all over the world and allow you the peace-of-mind that is needed with a Facebook/Twitter/Instagram. As you know everything is updated regularly and as Bill Gates says "Content is King" and in this modern world, it really is! If you want a social media campaign that is bespoke to you and allows you to enjoy the positive benefits it has to offer,get in contact now.